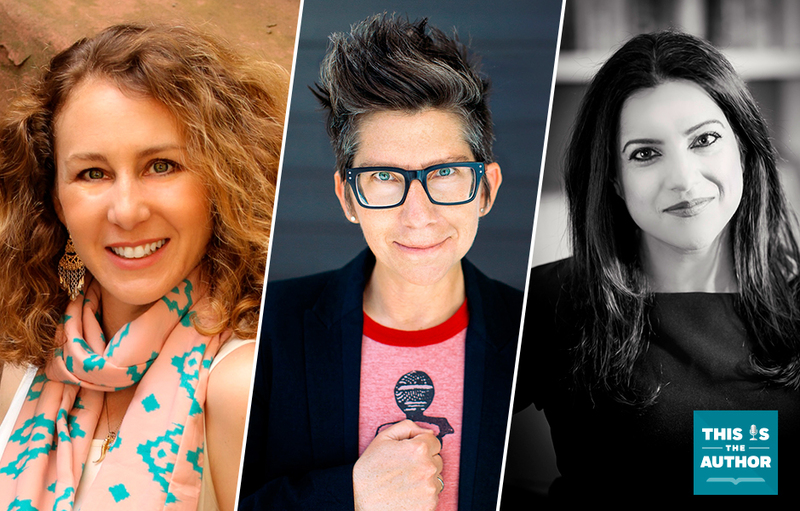 In this episode of This Is the Author, meet Jill Santopolo, author of More Than Words; Tania Katan, author of Creative Trespassing; and Reshma Saujani, author of Brave, Not Perfect. Hear why recording an audiobook is just plain FUN–despite it being hard–and why one author needed permission to have fun recording it. These authors’ audiobooks will encourage listeners to look at things in a new light, empower themselves and be brave. And, guess which author’s dream narrator would be Kermit the Frog. Whether you’re an entrepreneur seeking new ways to innovate, a newbie trying to spice up routine entry-level work, or a free spirit with a rich creative life outside the office looking to bring more of that magic into your job, Katan will show you how to transform monotony into novelty and become more energized in your work and in the world.